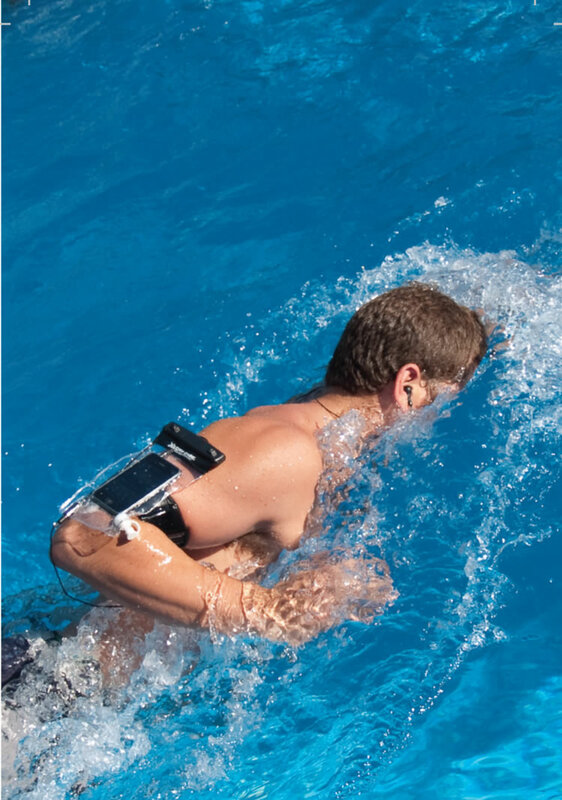 DryCASE is a great way to keep your electronics safe and dry when you are at the pool, beach or even out on the water. 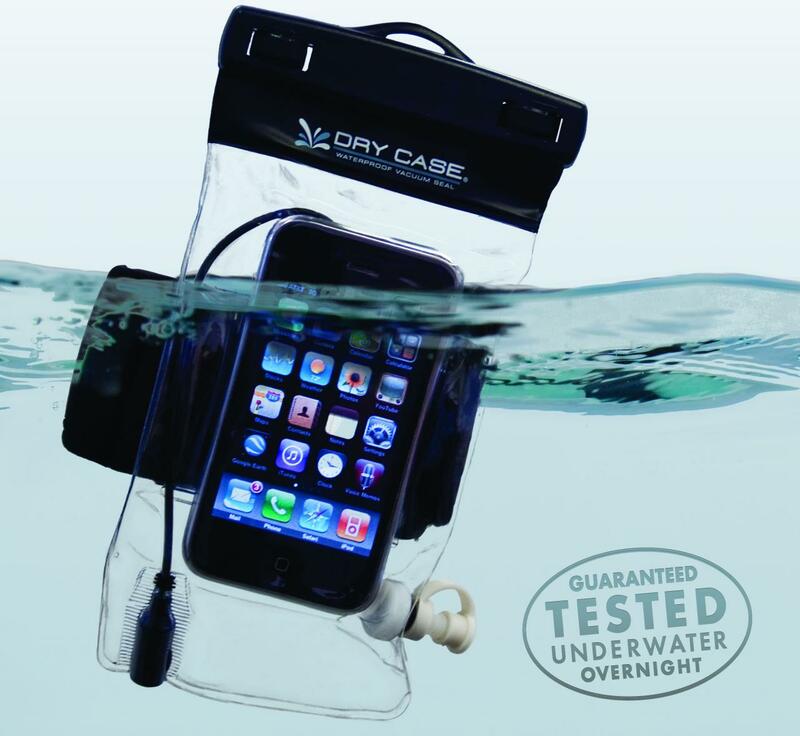 When properly used, DryCASE will keep your electronics dry. DryCASE with its vacuum sealed technology is waterproof to 100 feet. 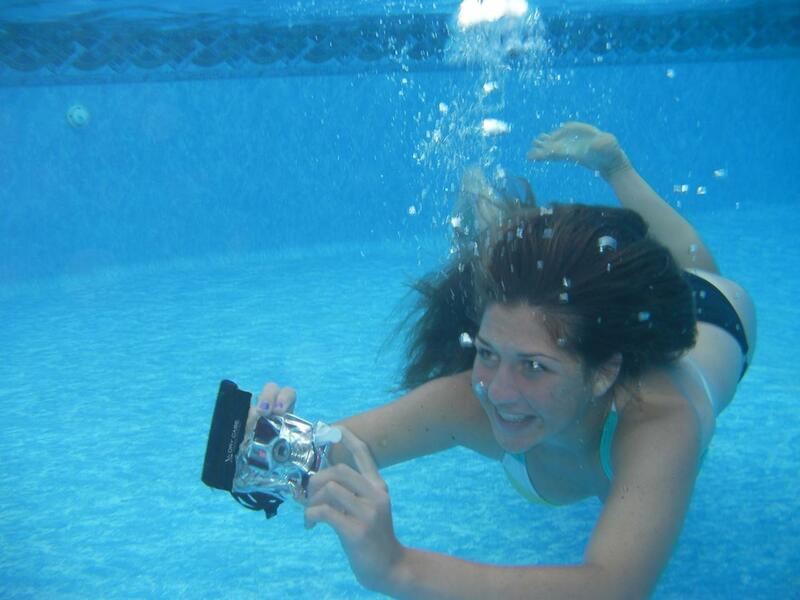 DryCASE works with cell phones, cameras, MP3 players, etc. 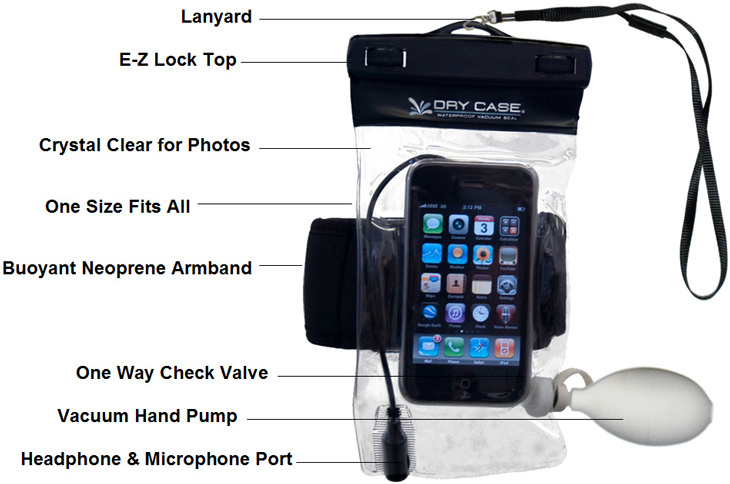 DryCASE contains a headphone and Mic jack. We also carry waterproof earbuds in two styles. DryCASE fits most Blackberry, iPhone, Android and most other portable electronic devices. 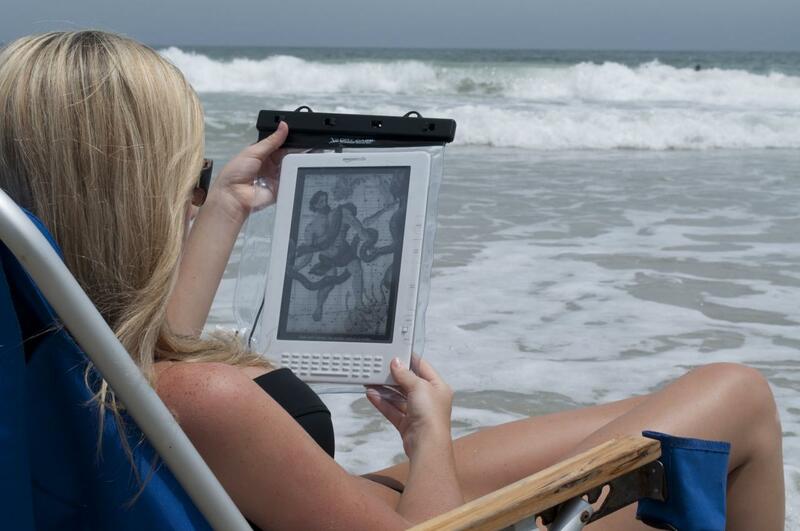 DryCASE TABLET fits most tablet devices and allows full use of touchscreen controls. Please always read and follow the package directions in order to assure that your DryCASE does its job. CLICK ON ANY PHOTO ABOVE FOR A LARGER PICTURE. We have the DryCASE for phones and small electronics; Kindle, iPad, Nook, etc. ; waterproof ear buds (both regular and sport models) and the waterproof sports belt. We have all items currently in stock! 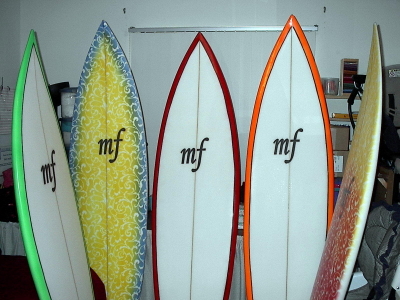 Copyright 2014 mf surfboards. All rights reserved.